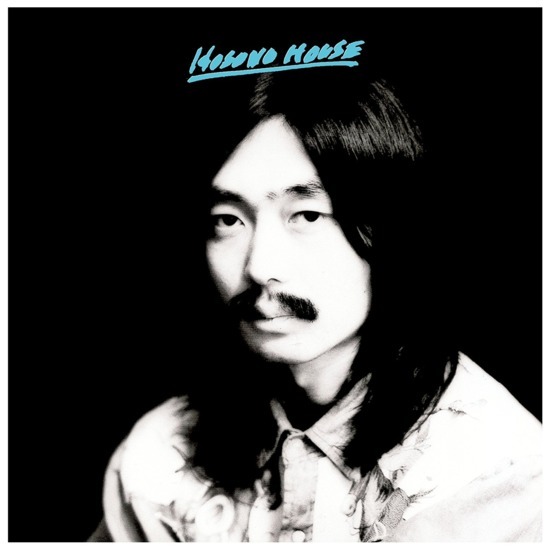 Essentials from the pioneering Japanese multi-instrumentalist and YMO member. 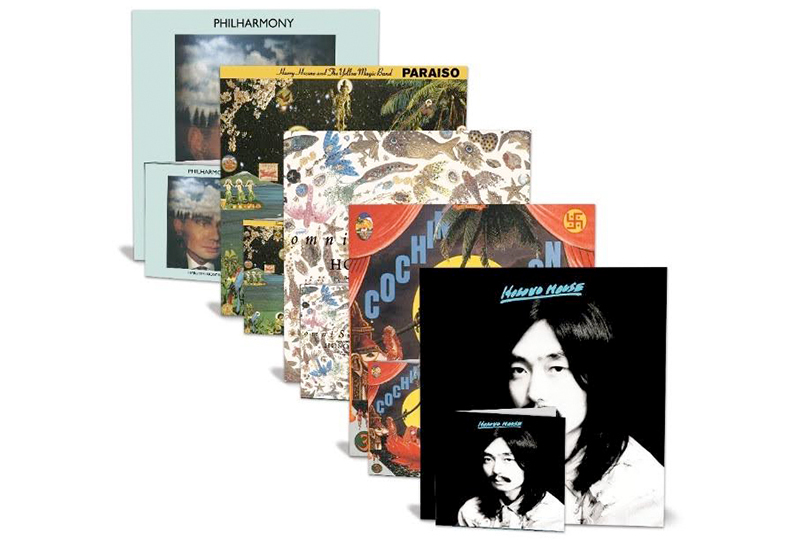 Light in the Attic has announced the latest releases in its Japan Archival Series will feature the work of seminal multi-instrumentalist and producer Haruomi Hosono. 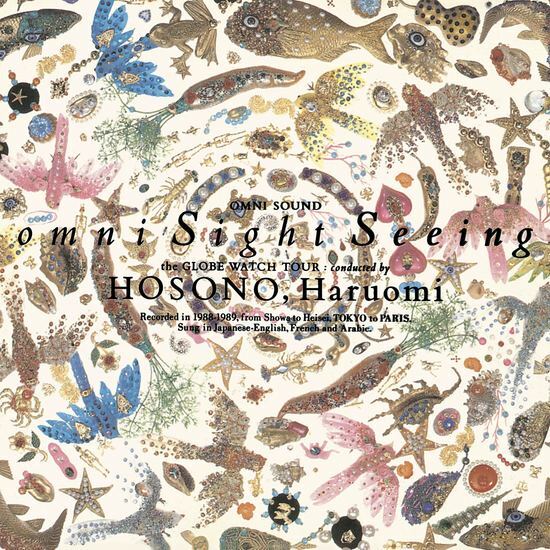 Five of Hosono’s albums will be reissued, four of which are being released for the first time outside of Japan: Cochin Moon, Hosono House, Paraiso, Philharmony, as well as omni Sight Seeing which is being released on vinyl for the first time. 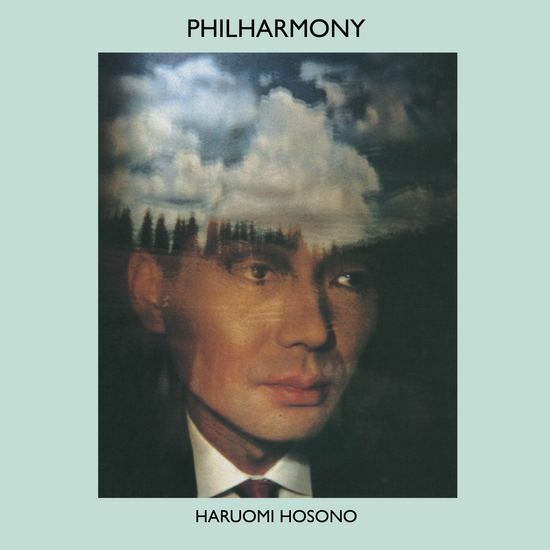 The albums have been remastered from their original tapes, and include translated interviews with Haruomi Hosono. 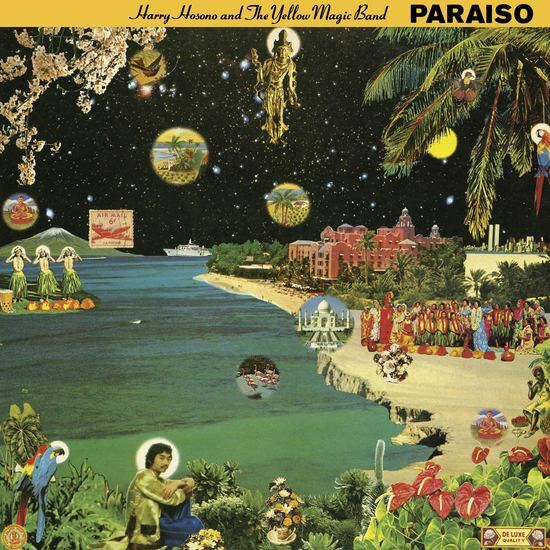 Limited to 1500 copies each and out on 8th August, Paraiso, omni Sight Seeing and Philharmoy will be released on 3xLP in standard black variants. 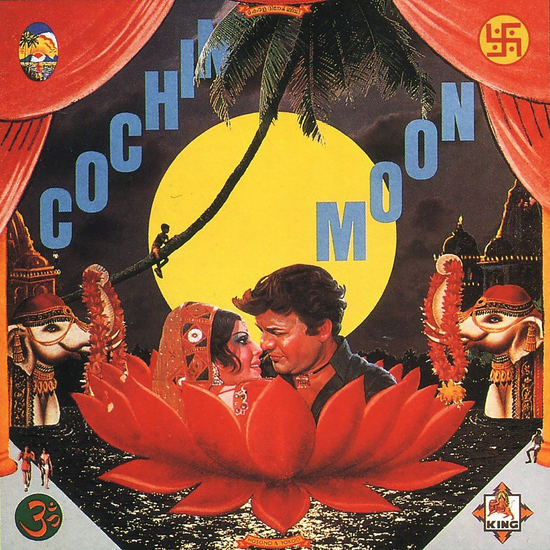 Out on 28th September, Cochin Moon is available on 2xLP, in standard black, mustard yellow and transparent red variants, and Hosono House is available on 2xLP in standard black, haze/marbled clear and transparent purple variants. Head here for more info and pre-orders, and check out the tracklists below.